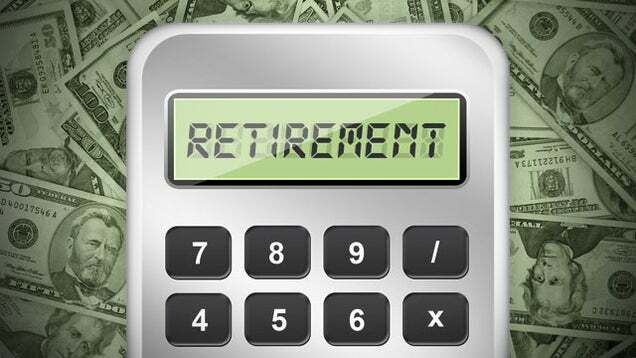 Are you looking for a fun, free, and easy method to try estimating your retirement? We discovered the AARP Retirement Calculator, a neat online device that can make thinking about your future and retirement a little more enjoyable. Using the calculator can be a great way to check if the plan you currently have for your financial future should allow you to retire when and how you want. Discover all your options and how the choices you make today and in the near future could ultimately affect your retirement finances! Using this calculator can be a good starting checkpoint to see if you are currently on track for retirement, currently way off track for retirement, or somewhere in between. After inputting your information, click on “Options” to see what changes you can make in retirement to help you have more income available if needed or desired. At any point, you can also go back to the “About You” section and change answers, allowing you to see how different choices starting now could possibly affect how much income will be available to you in retirement. This can be a helpful tool if you are able to actually implement some of these changes in your life, such as how much of your income you and your partner save for retirement each year. When deciding your lifestyle in retirement, click on “Learn more about Retirement Lifestyle Assumptions” and you can manually input what percentage of your current lifestyle expenses you plan to have in retirement. The calculator cannot substitute for the valuable knowledge and experience of a financial advisor. This tool should only be used for fun to see where you are at now and how different decisions could affect your future outcome, but make sure you discuss any officially changes in your retirement plans with your financial advisor. Think you’re ready to give it a try? Click here to Get Started. Reference to any specific commercial product, process, or service, or the use of any trade, firm or corporation name is for the information and convenience of the public, and does not constitute endorsement, recommendation, or favoring by Family Investment Center. Earlier this year, MoneyRates.com Senior Financial Analyst Richard Barrington, CFA, published an online article analyzing a survey that MoneyRates.com performed to find the Best Savings accounts for 2014. "The study indicates that the yields on the nation's best savings accounts have offered more than four times the interest of the survey's average rates, and that the top accounts have been consistently at the front of the pack quarter after quarter,” according to Barrington. 1) Ally Bank. “With its user-friendly web site and welcoming policies, such as free ATM use anywhere in the country, Ally has become something of a model for how online banking should be done,” says Barrington. “Ally also delivers some substance to back up its customer-centric style, in the form of the highest average savings account rates over the past year.” While savings account rates at the banks MoneyRates surveyed throughout the past year averaged just 0.186 percent, Ally's average was 0.883 percent. According to Barrington, “Whether it is the style or the substance, whatever Ally Bank is doing, it is attracting customers.” The most recent FDIC figures available show Ally Bank's total deposits up 15 percent year-over-year. 2) American Express Bank. With savings account rates that averaged 0.869 percent over the past year, Barrington claims American Express Bank to be “a strong runner-up to Ally Bank.” Barrington continues to state that the savings account rates at American Express Bank “edged out those at Ally Bank during the two most recent quarterly surveys, so this could be a fun competition to watch over the next year.” Like Ally Bank, American Express Bank demonstrates that offering competitive rates helps attract business, with its deposits up 22 percent year-over-year. 3) Sallie Mae Bank. Sallie Mae Bank's savings account rates averaged 0.867 percent over the past year, putting it behind American Express Bank by a miniscule margin, just two one-thousandths of 1 percent. “Though considerably smaller than Ally and American Express, Sallie Mae Bank is coming on strong,” claims Barrington. Its deposits were up by 48 percent year-over-year. 4) Discover Bank. Discover Bank's savings account rates averaged 0.800 percent over the past year, and “it showed true consistency by having the same average rate through each of the last four quarters,” states Barrington. 6) Capital One Bank. Capital One kept its savings account rates above the 0.500 percent mark all year, averaging 0.508 percent. Also, Capital One Bank's new online arm, Capital One 360, has been offering even higher rates “and might be a competitor to watch,” claims Barrington. 7) Zions Bank. Zions Bank's savings account rates averaged 0.495 over the past year. “Zions Bank is a bit of a throwback compared to most of the institutions on this list, in that it still has a fairly extensive branch network, albeit one that is limited to Idaho and Utah. For consumers in those states who want decent rates and traditional, branch-based banking, this might be an option worth looking into,” according to Barrington. “It should be noted that besides the consistently strong performers listed above, a number of banks that were added to the MoneyRates.com survey during the course of the year made the top 10 in their first two quarters.” These banks included Barclays, GE Capital Bank, FNBO Direct and CIT Bank. “With these banks having shaken up the leader board so quickly, it will be interesting to watch if they can continue their strong rate performance in 2014,” writes Barrington. Financial situations can change quite frequently. 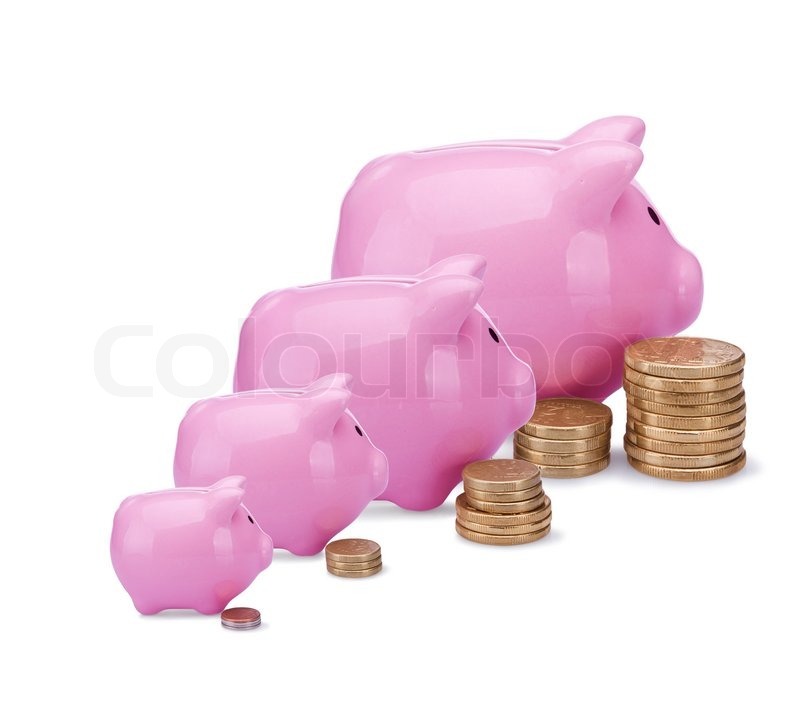 Everything from employment changes to new family life stages can greatly alter your income and/or expenses. Therefore, it's a good idea to reevaluate your budget every few months. Watch this video from Investopedia.com on "How to Build a Budget" and follow the steps to see if you are still on track, or if your current budget may need a few adjustments. High earners may run into issues trying to contribute to IRAs or trying to receive tax deductions for IRA contributions. If you fall into this category, watch this video from WSJ.com to find out the "Backdoor Route" to contributing into a Roth IRA to help save for your retirement.